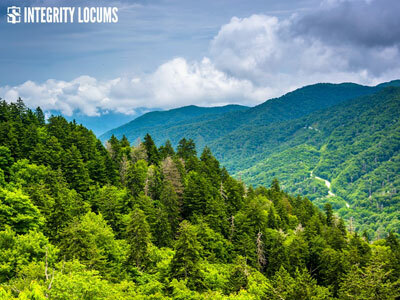 We offer our a wide range of permanent or locum tenen assignments throughout the southern region of the United States. Let us help you find your dream position in a town that is perfect for you! The Southern region is unique from the rest of the country, having established much of its own culture. 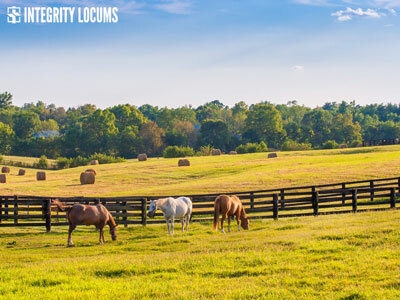 From music, to dialects to fabulous food, the South’s heritage is unmistakable. 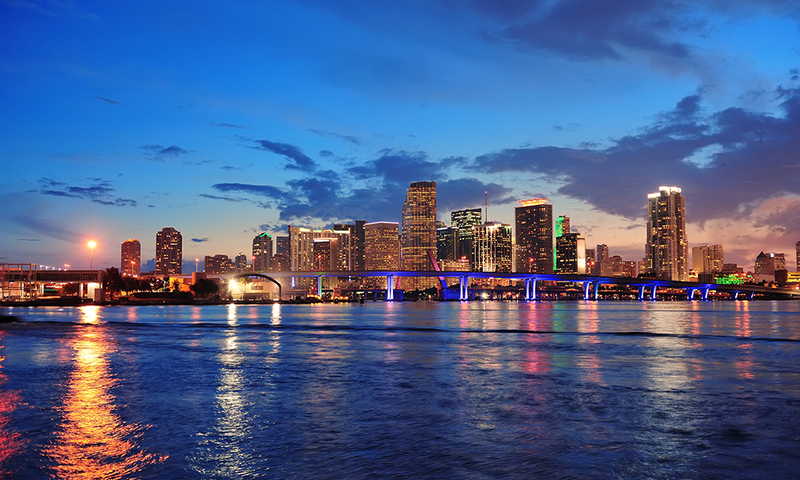 Explore all the great opportunities in cities like Houston, Atlanta and Miami, which are among the most popular and fastest growing the U.S. The South is storied for its hospitality and warmth; festivals, outdoor events and lots of great food and music are guaranteed. Traditional southern cooking and barbecue, as well as Cajun and Spanish cuisine are legendary in the South. The South’s love of sports is also prolific; from college football to professional spring training, sports lovers are in their element. The sprawling South offers a wide range of climatic zones, from temperate to tropical, although much of the south is primarily warm and often humid. If you want to escape snow altogether for a new permanent or Locum Tenens position, head south of the frost line in Florida! 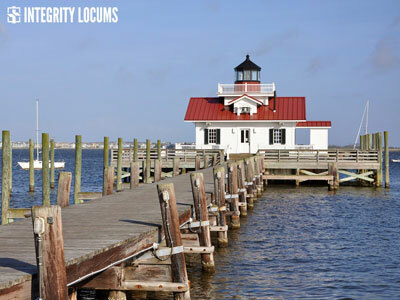 The Carolinas, Tennessee, Alabama and Georgia allow for living in mountainous areas, while coastal Florida, Texas, Mississippi and Louisiana offer beach access. With a large number of baby boomers moving south over the next decade, the need for primary care physicians, hospitalists, and Mid-Level health care providers is on the rise. 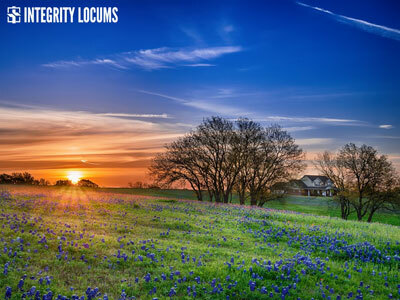 If you are looking for a new permanent position or locum tenens opportunity, speak to your Integrity Locums consultant about the Southern states and cities that hold the most allure to you. 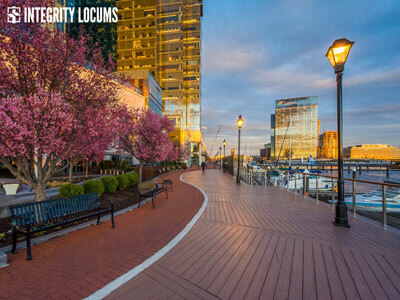 Click to begin your placement search with Integrity Locums today. Local providers preferred but client will cover travel and lodging. Hours: Monday - Thursday 8 AM - 4:30 PM and Fridays 8 AM - 12 PM.